Joint Adventures can help you with your skiing. 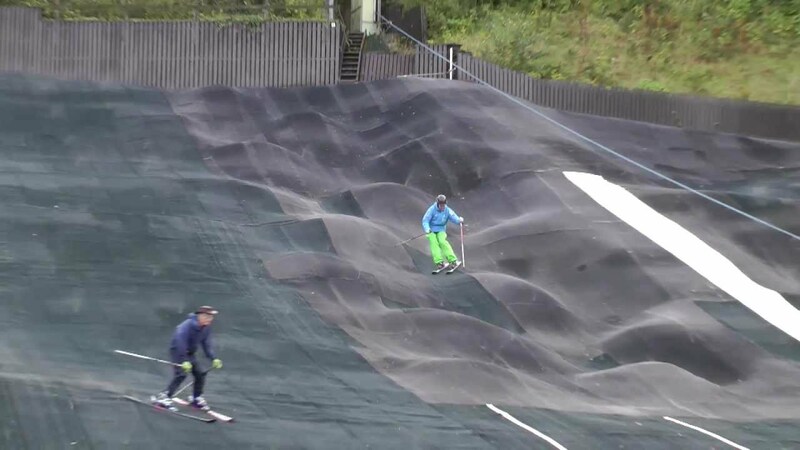 Between Late September to the start of May we have access to a well designed ski slope made of snowflex as well as access to high quality ski equipment. 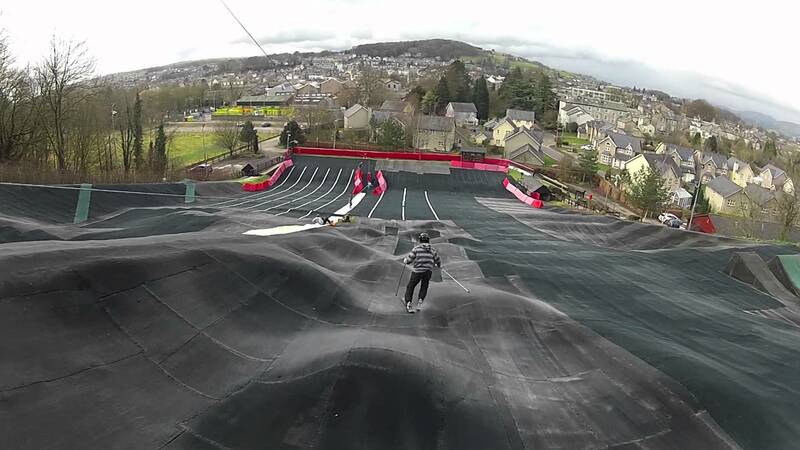 Let us teach you how to master the slopes! Sessions are available for groups during the weekdays Monday to Friday between 9 am until 4 pm. The cost of a 1 hour session is £15 per person. 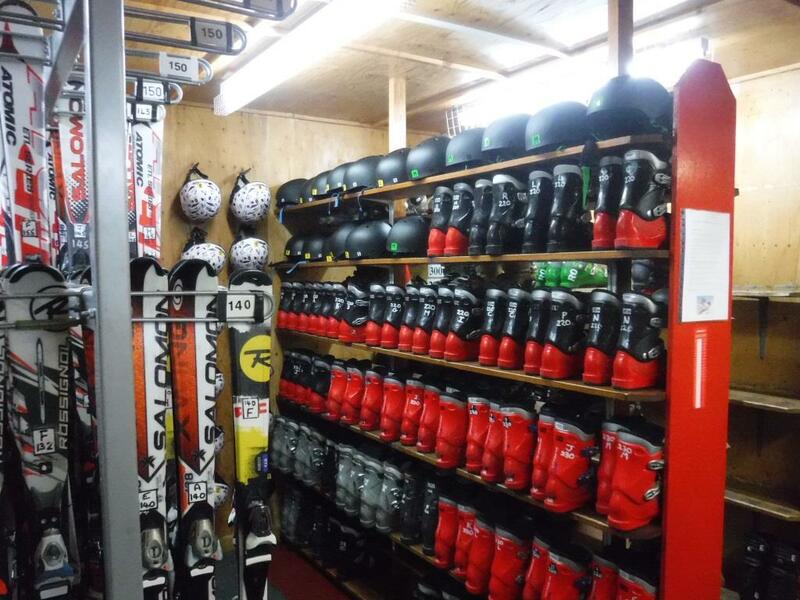 This includes all ski equipment and instruction. Tubing is a great way to enjoy the fun of sliding down the slopes without the need to be able to ski. Tubing parties are a great group activity to help celebrate birthdays or stag or hen parties or just a fun day out with friends.